One of the first things to look for in a computer repair company is an understanding of the importance of your work and what a serious hindrance a broken or slow PC can be. This means that both time and money are lost, which is something that no business relishes. Having your computers in prime condition helps facilitate the best, most efficient work possible. 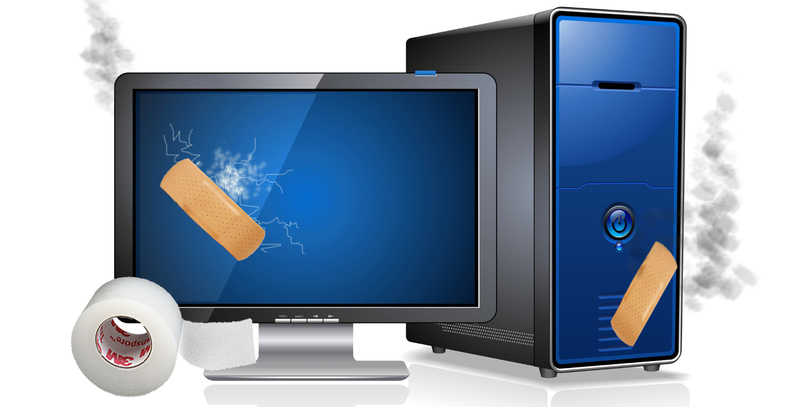 No matter the problem, be it a virus, program installation, an overloaded system, or anything else you may encounter, the repair company you choose should be able to deal with it smoothly. 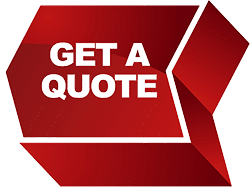 You may even be able to save time by choosing a mobile company that can come to you, to perform repairs on site and make things go just that much quicker. 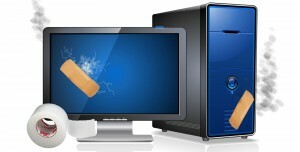 Whatever technology needs your business has, there is computer repair in Ventura County ready to handle them. In the search for the right computer repair service for your business, it can seem like you must choose between sacrificing quality or cost. However, this does not have to be the case. Locating excellent, affordable computer repair in Ventura County is possible for any business, large or small. By combining an understanding of a client’s needs, knowledge, and years of experience, they can provide quality care for important tools. Keep your business running smoothly and save money with this valuable resource. If you are reading this on any other blog than Mobile PC Medics or via my RSS Feed, it is stolen content without credit.